If you are Malaysian and looking for this laptop, click HERE. 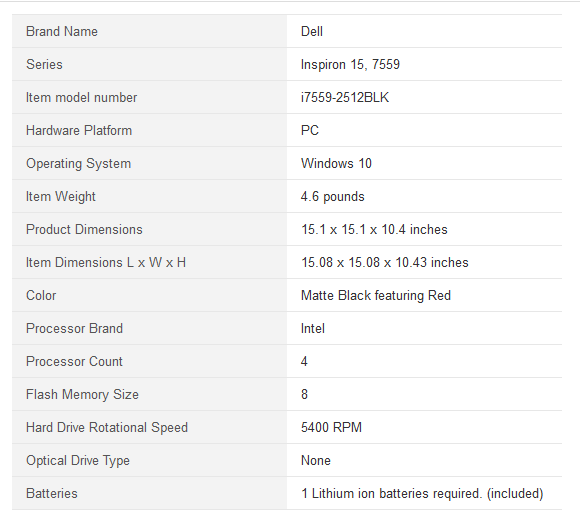 With Dell Inspiron i7559-12623RED, you’ll have all the power you need to enjoy both gaming and entertainment. Okay so what makes this laptop worth buying? 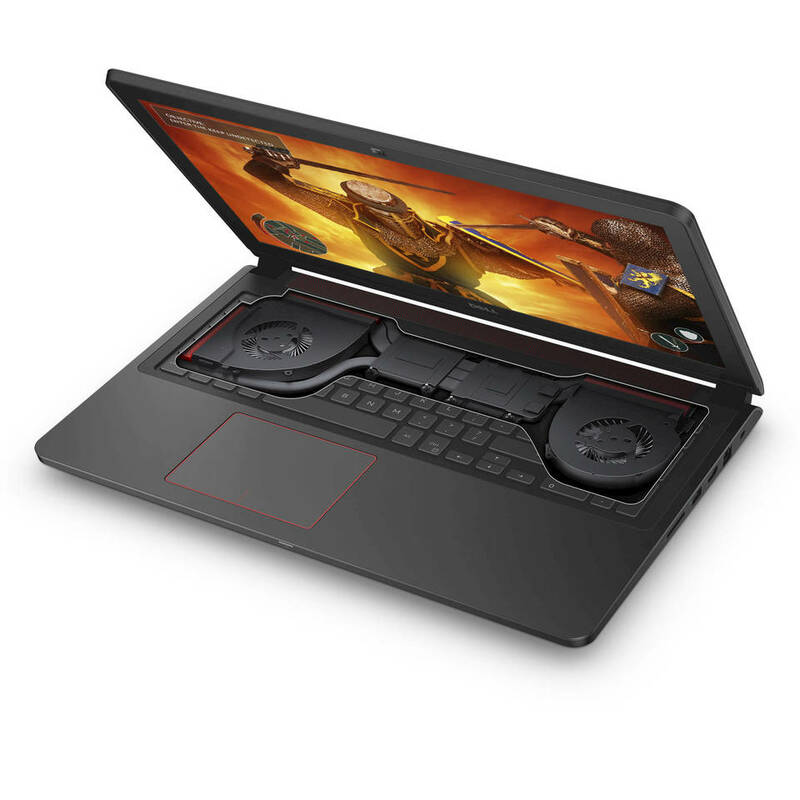 It’s quite cheap, it’s advertised as a gaming laptop as there is a GeForce GTX 960M, 8GB DDR3L RAM and 1TB hybrid hard-disk-drive(HDD) with 8GB solid-state-drive(SSD) as cache. Maybe you think you will void the warranty if you add another RAM stick and SSD. Then you are wrong. The laptop is no sealed, you can open it just unlock one screw and install the RAM stick and SSD. If there is problem with your laptop and you feel like want to send it to Dell center, just take out the RAM stick and SSD you added in manually before and send it to Dell. NVIDIA GeForce GTX960M 4GB GDDR5 graphic card is installed in this laptop. Basically it is enough to play all games you like. 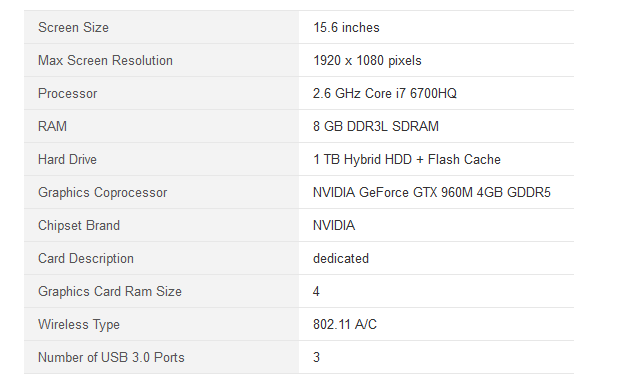 In general, you’re able to play most games at high settings and 1080p and receive 30 frames per second. GTA5, Assassin's Creed Syndicate, COD: Black Ops 3 and many more. The 15.6 Inch screen of the laptop is LED-lit Truelife Screen it is anti-glare and with a 1920×1080 resolution, it is not a touchscreen but already good enough for gaming and other entertainment. Oh, there are 3 USB 3.0 connectors. HDMI is also provided. The sad thing is there is no optical drive in this laptop. If you want to read DVD, or install game via DVD, you might need to buy an external DVD drive. Click HERE to enjoy 8% discount from Amazon! Reasonable price! $830 with i7-6th Gen, gtx960m 4gb! It has no international warranty: you need to buy the premium support for international warranty separately. 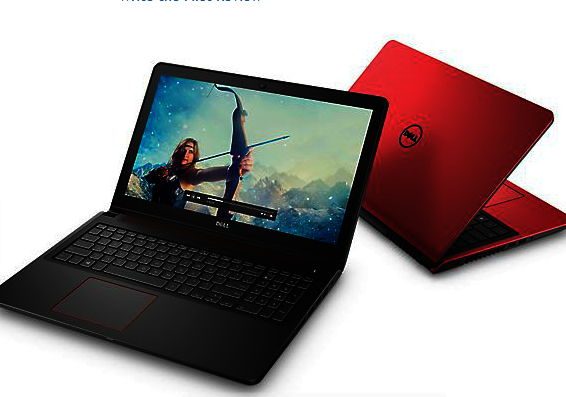 Click HERE to buy this laptop with 8% discount from Amazon!